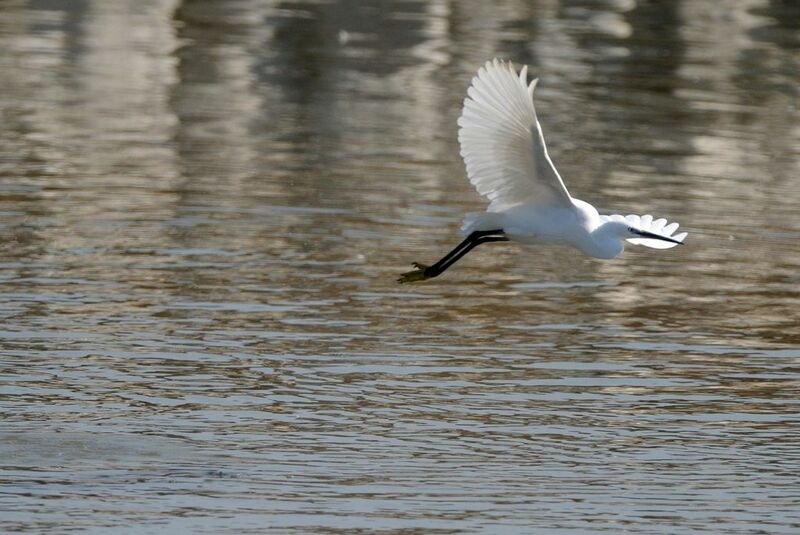 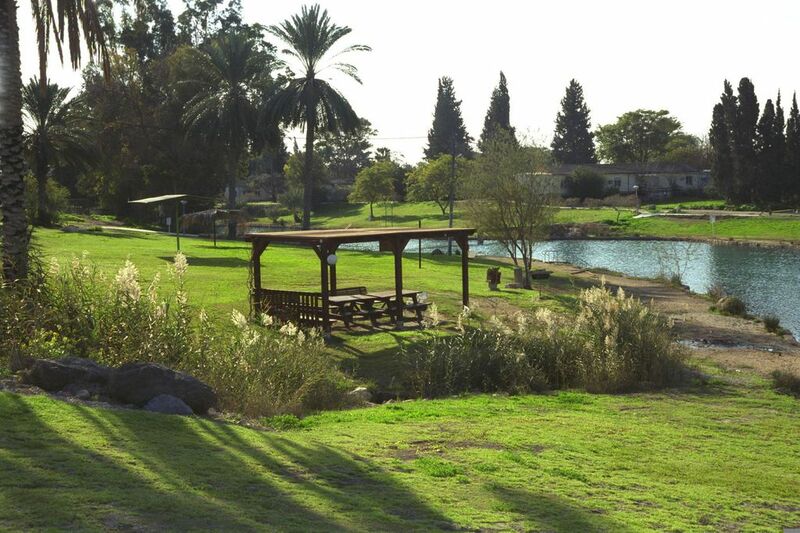 Enjoy the splendor of nature, hike, have a picnic or simply drive along a scenic road. 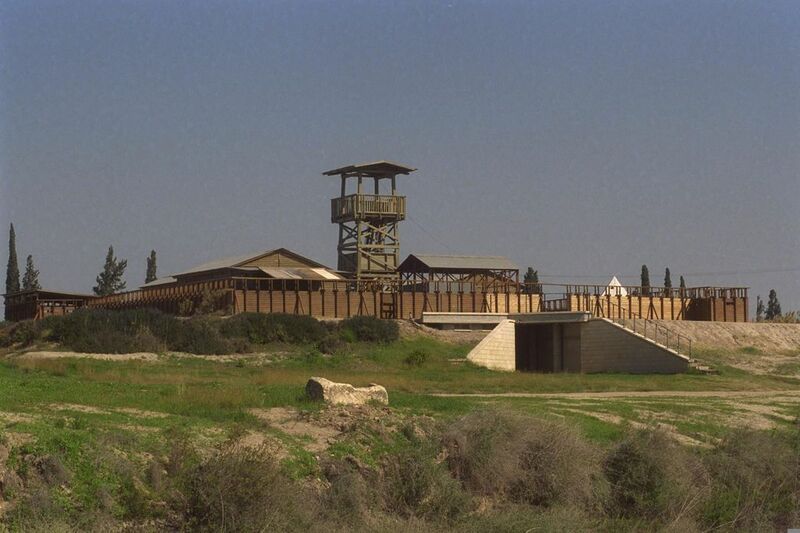 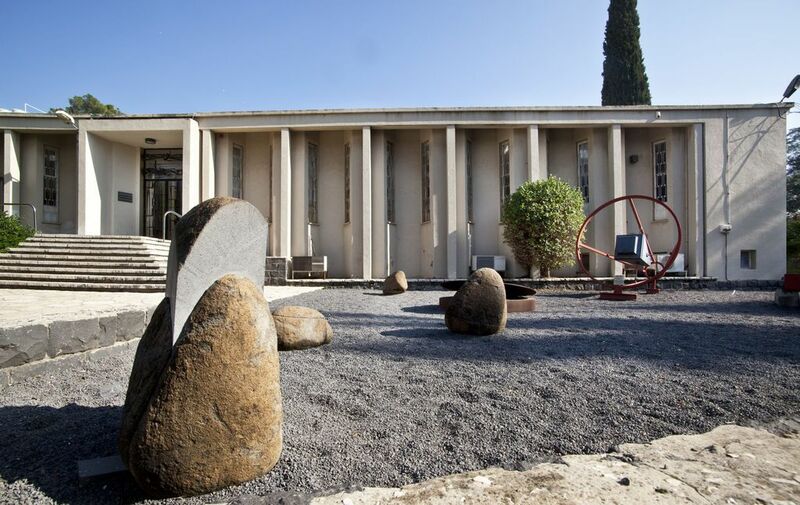 Sites of many biblical era triumphs and defeats come to life in this region where the Stockade and Tower settlements began. 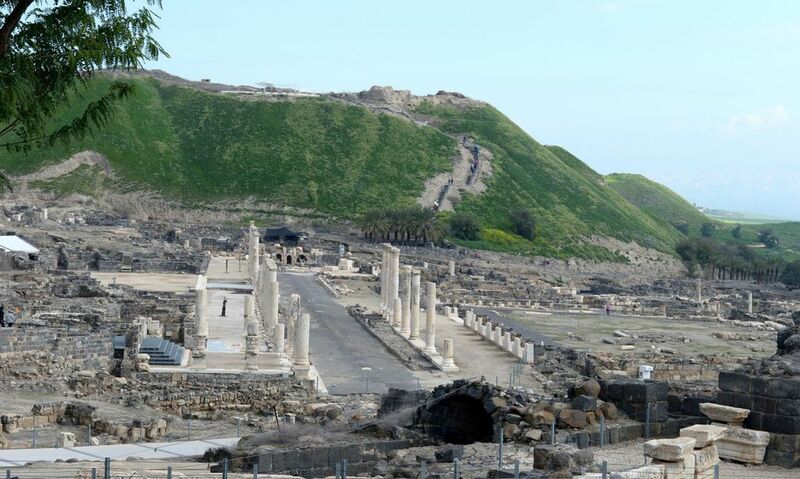 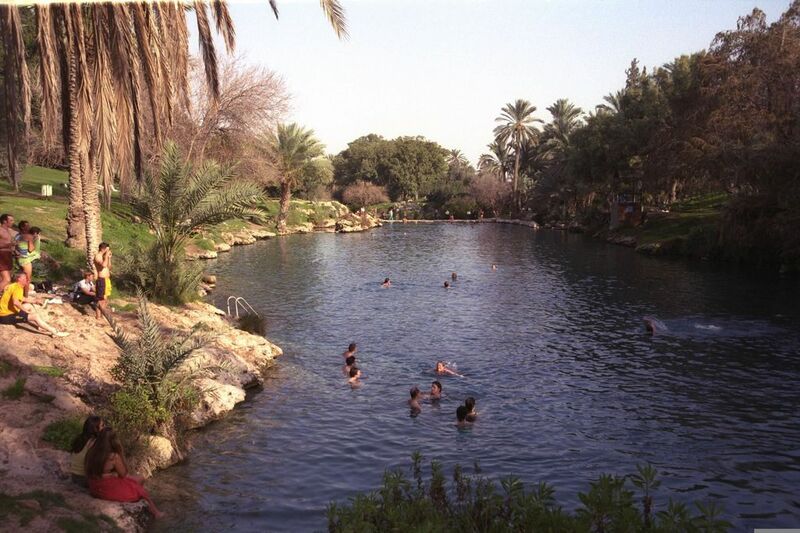 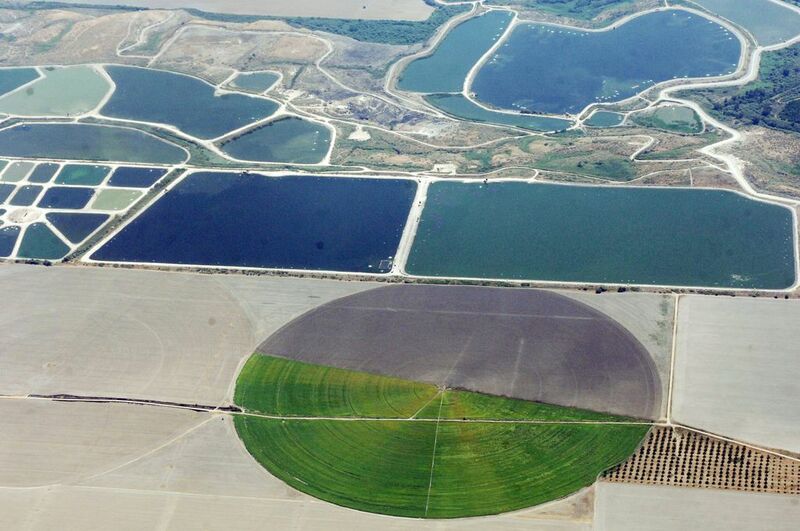 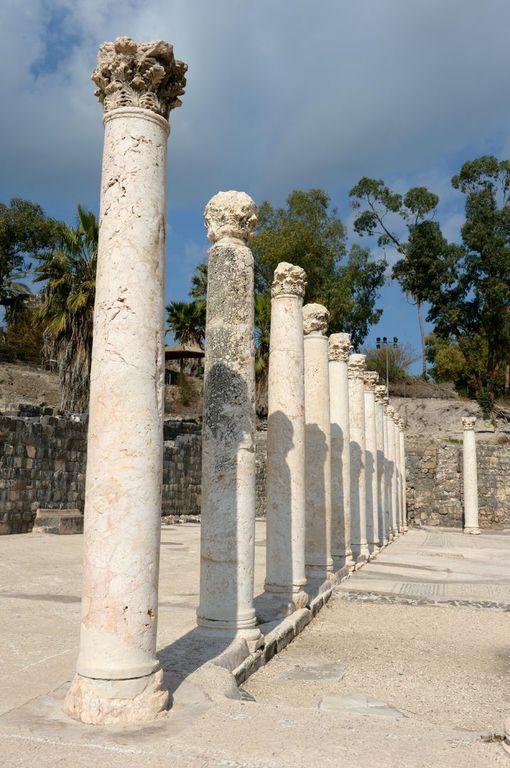 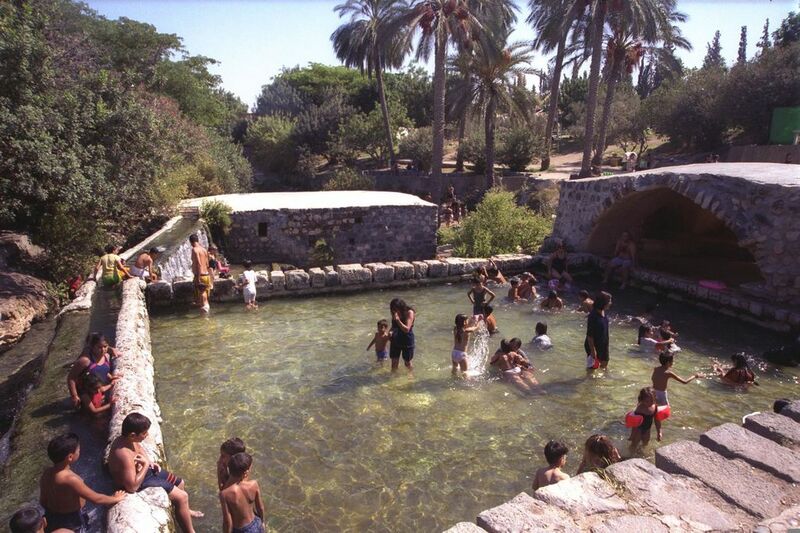 See where Israel's first king, Saul and his sons died, where Gideon administered the water test. 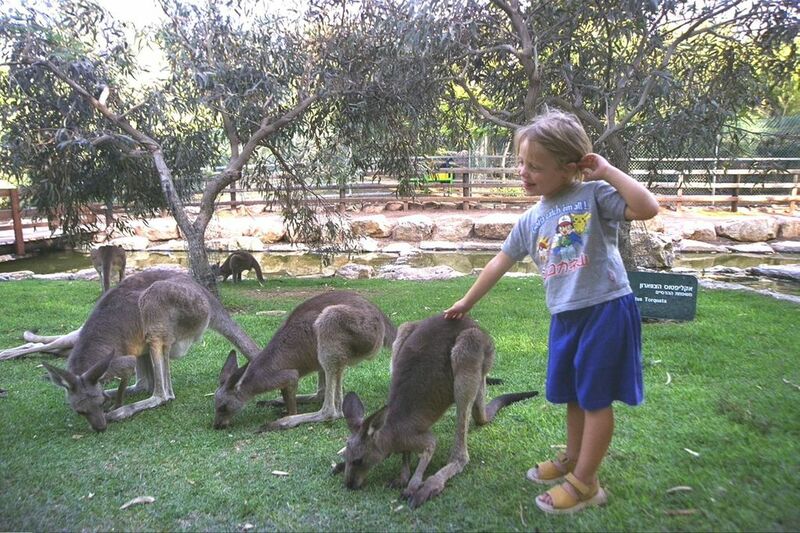 Enjoy an Australian park, or visit a kibbutz that has an art museum, a petting zoo a great coffee shop and an antiques store.